Princesses from the past tell their real-life stories. 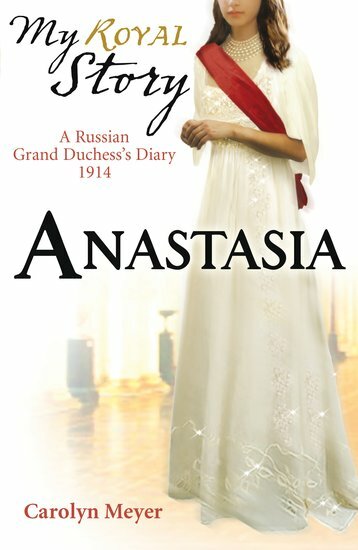 Step into their extraordinary lives… These fictional diaries take you into the hearts and minds of real royal-born girls from across the globe and ages. Names that we all know: Cleopatra. Victoria. Elizabeth I. Marie Antoinette. There are handsome princes, precious trinkets and great journeys. There are rebellions and executions. There are thrilling ups and deadly downs. My Story makes the past feel real. No imitation will do.